Drew Estate announces today it is shipping the Herrera Esteli Norteño Edicion Limitada to Drew Diplomat retailers nationwide. 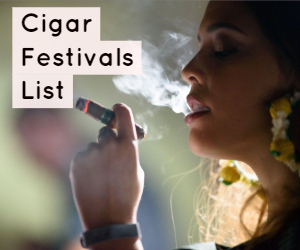 Originally released in 2015, the Herrera Esteli Norteño showcases extensively aged tobaccos from the Estelí and Jalapa growing regions of Nicaragua, coupled with a spicy Honduran binder and a rich, bold Mexican San Andrés maduro wrapper. This year’s release features cigars rolled in 2016 and aged two years using the original molds from the initial production. 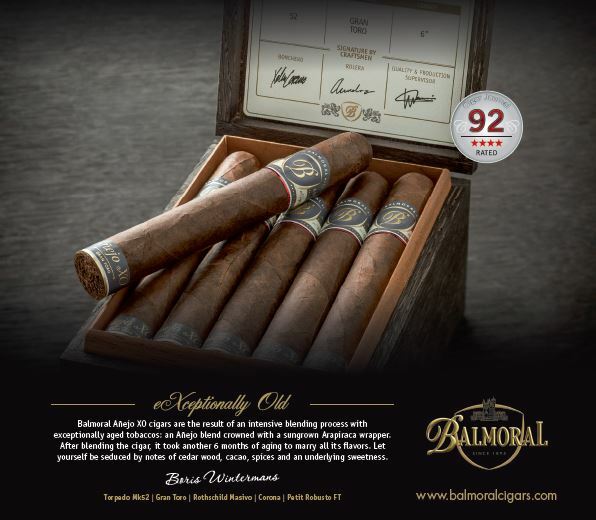 Packaged in 15-count boxes, this 7 x 48 box pressed Churchill features a modified blend of the original Norteño allowing for a smoother and complex smoke. 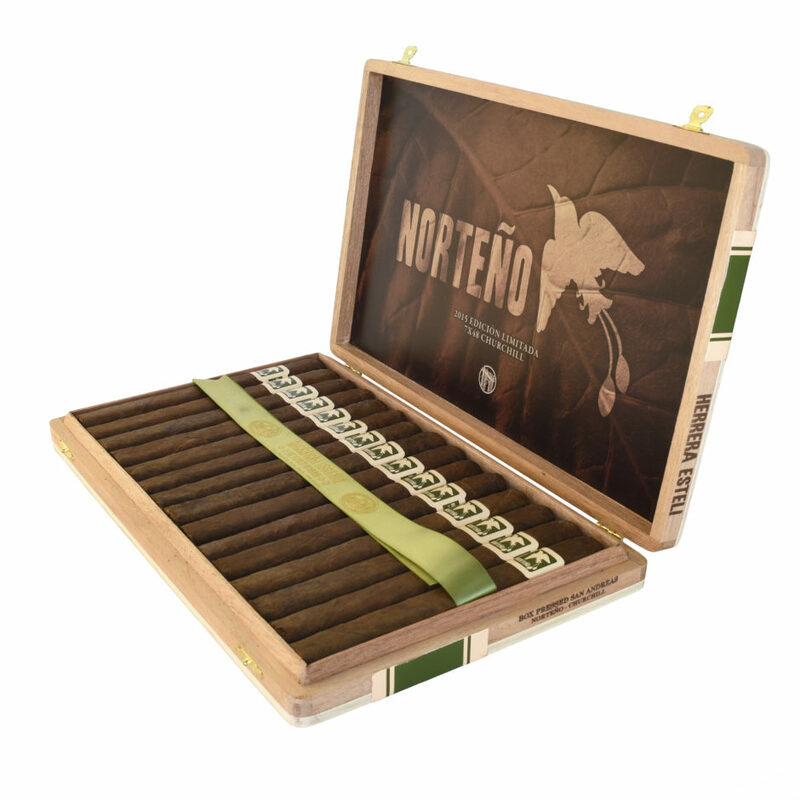 The Herrera Esteli Norteño Edicion Limitada Churchill is available in 15-count boxes with an MSRP of $217.96. unique tobacco. 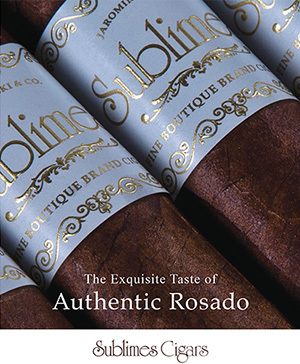 All 200 boxes are offered in humidors designed by Nelson Alfonso of Selected Tobacco. 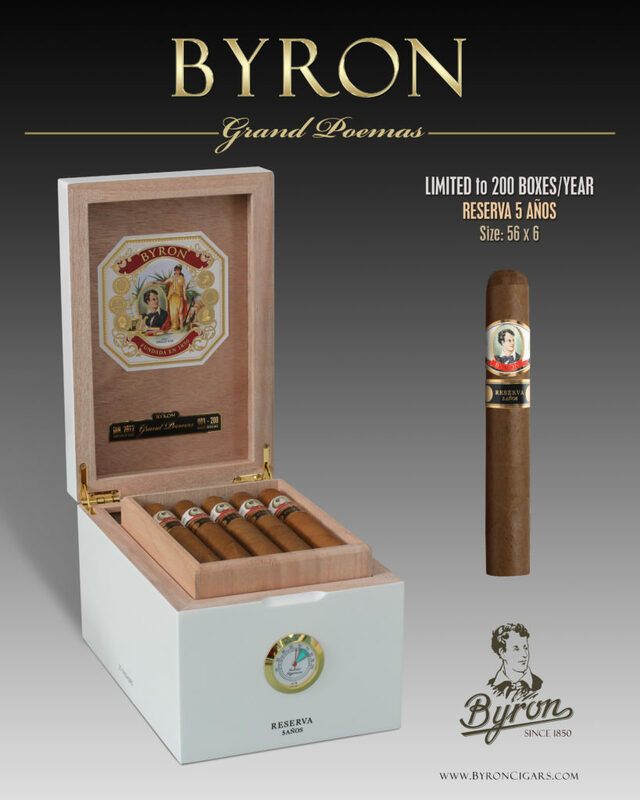 Masterfully blended by Nelson Alfonso, the Byron Grand Poemas filler is a blend that the chef has not offered up, however, there is Nicaraguan Viso and Peruvian Ligero united with Nelsons signature blend of tobacco, all enclosed with a rich Ecuadorian wrapper. 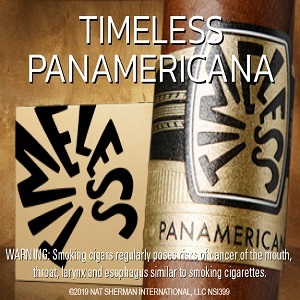 For more info, visit unitedcigargroup.com. From Casa de Montecristo’s Facebook page. 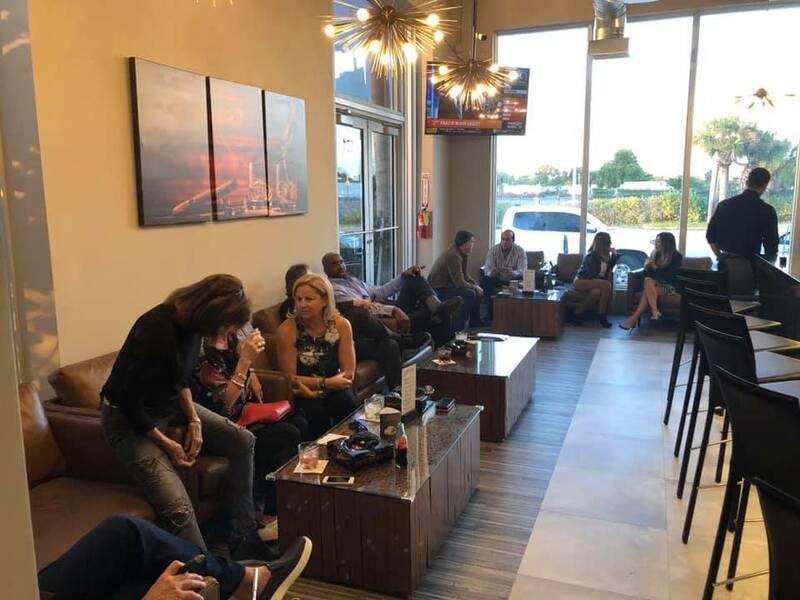 Casa de Montecristo has opened its 28th location in Hallandale Beach, FL! Stop by and meet their friendly and extremely knowledgeable staff. Enjoy tons of new features this amazing location has to offer such as two separate humidors, a full liquor bar featuring delicious hand-crafted cocktails exclusively for Casa de Montecristo, several wide-screen TV’s, and equipped with state-of-the-art ventilation and exhaust system! For more info, visit casademontecristo.com/hallandale. 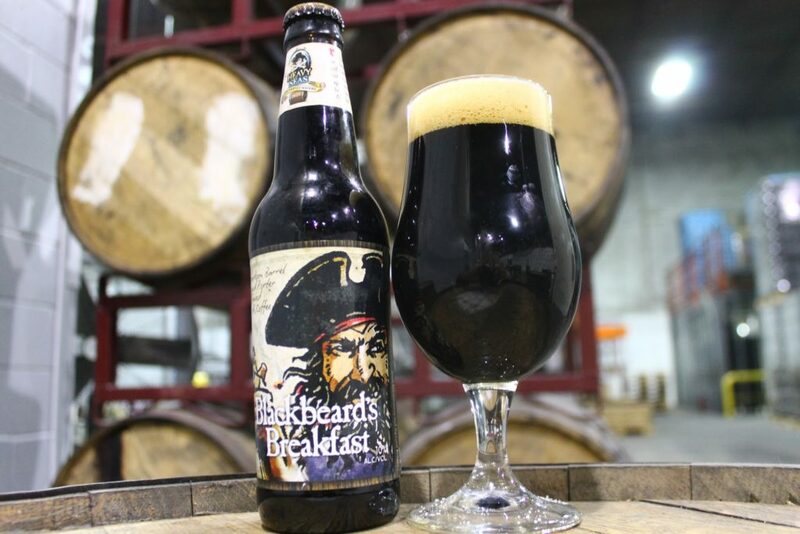 The “Uncharted Waters” series by Heavy Seas Beer will soon welcome the 2019 edition of Blackbeard’s Breakfast, an Imperial Coffee Porter aged in bourbon barrels, available in both 4 packs of 12oz bottles and on draft. The brewery will also be introducing an extremely limited, draft only variant of the beer brewed with house made caramel and sea salt. For more info, visit hsbeer.com.